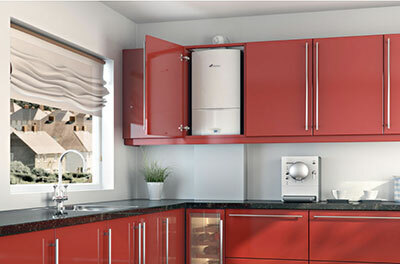 London Heating Solutions is a friendly reliable fully insured and Gas Safe registered company, fulfilling all your heating and plumbing needs. "Really good personal service at really good prices!" "Trustworthy & reliable skilled tradesmen I would recommend to anyone with heating or plumbing needs"
"I have been using the services of London Heating Solutions for the past three and half years. The engineers are very friendly and professional and can be trusted. They look after all of tentants plumbing and heating problems. They are very competent and reliable and we will gladly recommend their services to anyone"
"I would thoroughly recommend London Heating Solutions if you have emergency or general plumbing works. I contacted them through a flyer we recevied through the door. They were professional, honest, thorough and inexpensive and fixed all the issues that previous plumbers had casued. It has taken many years to find such competent plumbers and I r ecommend them to all my friends." "Definitely a plumber I can trust for futur e jobs." We work throughout all areas of North, West and East London.